One of Oklahoma’s homeschool proms opens ticket sales in February for its April event, and you have to act fast once tickets go on sale, because they almost always sell out early. It is held in a beautiful venue in Oklahoma City, and is a very large event, as are the homeschool proms held in Tulsa. 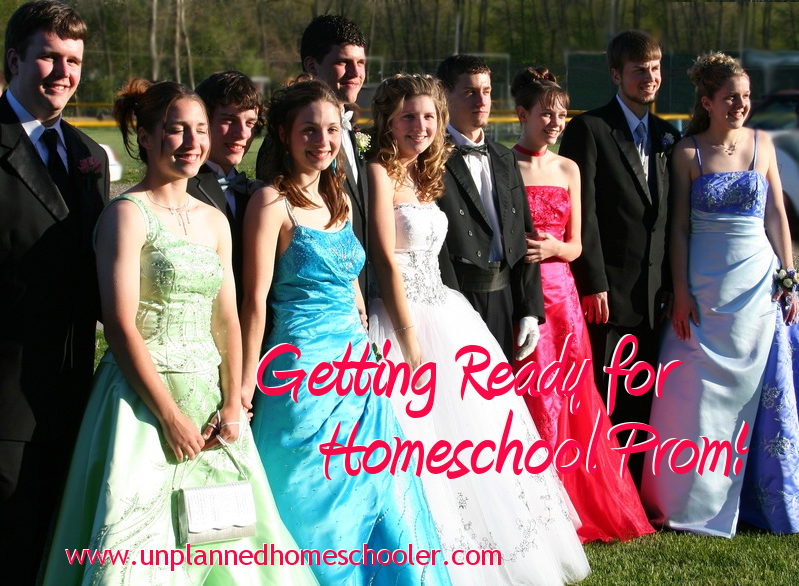 Many homeschool proms are regional or statewide events, and with the increasing number of homeschooled students they are sure to become more and more popular. My own kids are attending their first semi-formal this year, a Valentine’s Day masquerade ball hosted by our local homeschool group. We are looking forward to when they will be old enough to attend one of the area homeschool proms with their friends, and when that time comes, we’ll be buying our tickets as early in the season as possible. The dress code for a homeschool prom may be a bit stricter than that of a public school affair. Young men should plan for at least dress slacks, shirts and ties, and it’s a good idea to check the dress code for the dance before even looking for dresses for the girls. Be aware that plunging necklines, revealing backs, high hemlines, slits and cut outs may not be allowed. Each prom will have its own rules, so check the dress code before you shop and you won’t end up spending extra to replace inappropriate attire. Because the homeschool proms currently offered in my state are not near our home, my friends and I have talked about traveling together as a group and getting hotel rooms for the night of the event. This would give the teens a place to get ready for the big night and a safe, chaperoned place to stay afterward. 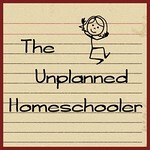 Not all homeschool groups are the same, but you can be sure that provocative dancing, public displays of affection and crude language are unlikely to be allowed at most homeschool events. If you will be attending an event hosted by a group in another town, you should familiarize yourself with their rules and look for other points of decorum you might need to discuss with your teens ahead of time. Remind your kids that they should respect themselves and others by using their best manners and behaving with dignity. This will help to ensure that all their prom memories are great ones. 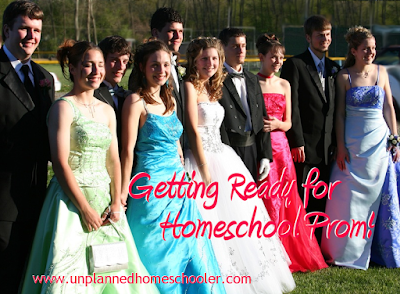 Because homeschool proms are usually a mix of kids from several groups, possibly from a large region, your teens should be prepared to mingle with a lot of people they don’t know. I know from experience that this is a skill my own teens have not fully acquired. They would very much prefer to hang out with their own small group of friends than to interact with people they have never met. You can help prepare your teens by teaching them about how to politely ask someone to dance and how to graciously accept or decline the invitation. 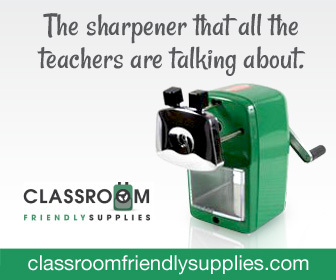 Practice conversation starters and encourage your kids to be friendly and outgoing. If possible, make sure your kids attend the prom with at least a small group of teens they already know, so they don’t feel completely alone. And emphasize the fact that it will be a fun night to remember, because it very likely will.